Every quilt maker has a few tools and supplies that they love to use the most. Here is a list of my favourite things. 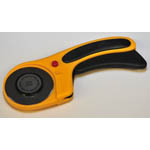 As I find new useful tools and supplies I will add them to the list. The rotary cutter is probably the best and most useful tool I own. I do plenty of cutting with my 60mm cutter. I use my Bernina mainly for Freemotion Quilting. So another tool that I find very useful is the Supreme Slider. 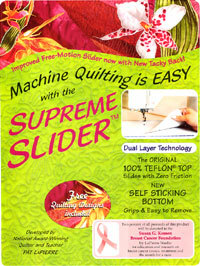 The Slider is a slippery mat that you place on the sewing bed of your machine which removes any resistance. It’s very easy to install, no need to tape it in place as the wrong side clings. Something else that I really like is EQ7 software for designing quilts. I have used Electric Quilt software for the last five years. I have made up some really nice quilts with it. The Mystery Quilts 2010 and 2011 were designed using it. I have a walking foot for every sewing machine I own. 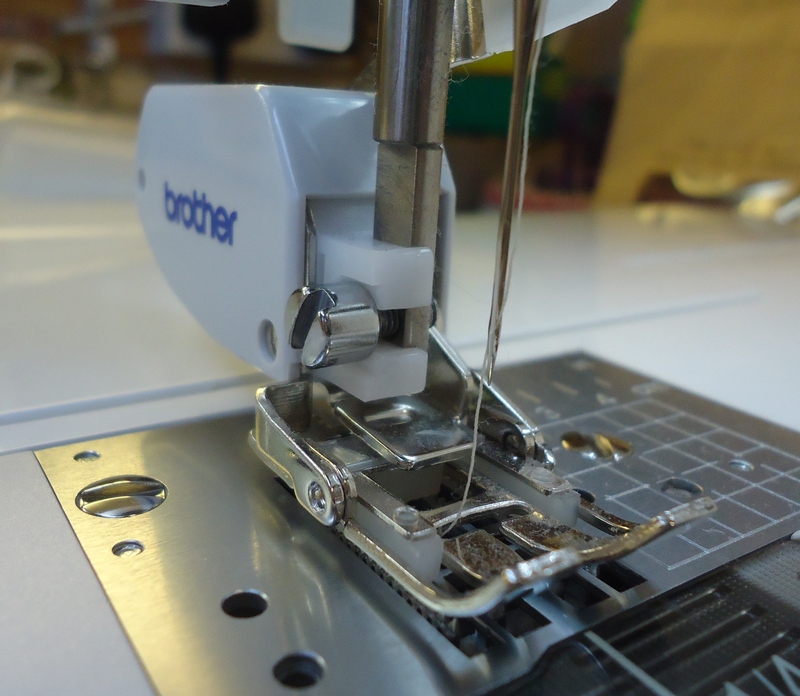 I mainly use the walking foot for attaching the binding on quilts and also for hard-to-sew fabrics. I recently pieced a quilt using Japanese Woven fabrics and I was afraid that the fabrics would fray and stretch out of shape. So when the time came to add the sashing and borders I used the walking foot with fantastic results. The walking foot is a great tool. Every quilt maker should own at least one. 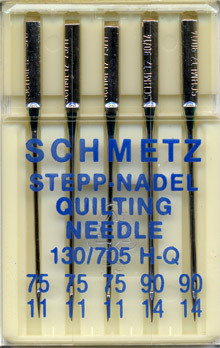 In my experience using Quilting needles for Freemotion Quilting gives the best results. Some people can get away with using Universal needles but they rarely give me the results that I’m happy with. So Quilting needles and using 100 cotton wadding like the Warm & Natural listed below is always my first choice for Free Motion Quilting. My favourite fusible web is Bondaweb. You apply it the same way as any other fusing agent only the finish isn’t as stiff as the others I’ve tried. I’m much happier with the final result. One of my favourite tools is my set of Clover Pressing Bars. I use the bars for making bias tubes to be used for applique work. The make the job so simple. 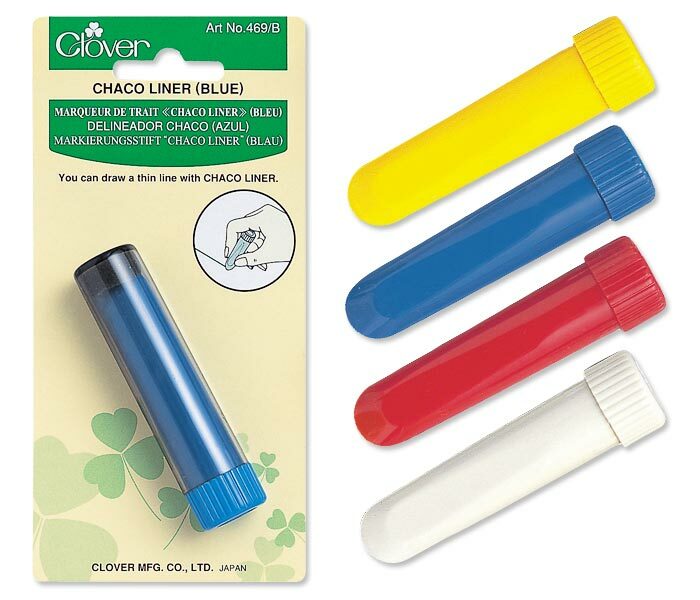 I bought my Clover Chaco Liner a long time ago at one of the quilt shows and put it away for use later. In recent weeks, I have discovered that it’s a very useful tool. Now I keep my Chaco Liner close to hand. Love to see what you are using, from a fellow quilter, although not so advanced. Don’t worry, you’ll get there someday. Thanks for popping in today. Thank you for this helpful list. I noticed you use a square frame for hand quilting – can you give any information or opinions on that? Thanks! I have been hand quilting since I started quilt making in 1994. And I have always used a 14″ pvc clip frame. I find it comfortable and I can move it around the quilt easily. I can use it with a floor stand or in my lap. It’s also easy to transport. This square frame works well for me. I have tried others but this is my number 1 choice. Bernina’s rule when it comes to domestic machine quilting. And they’re proper work horses. Thanks for popping in today. Lucie, I remember a post where you talked about your favorite seam ripper. Since I have become very friendly with my cheapo plastic on recently I was wondering if you could share your favorite one so I can look into it. Thanks. 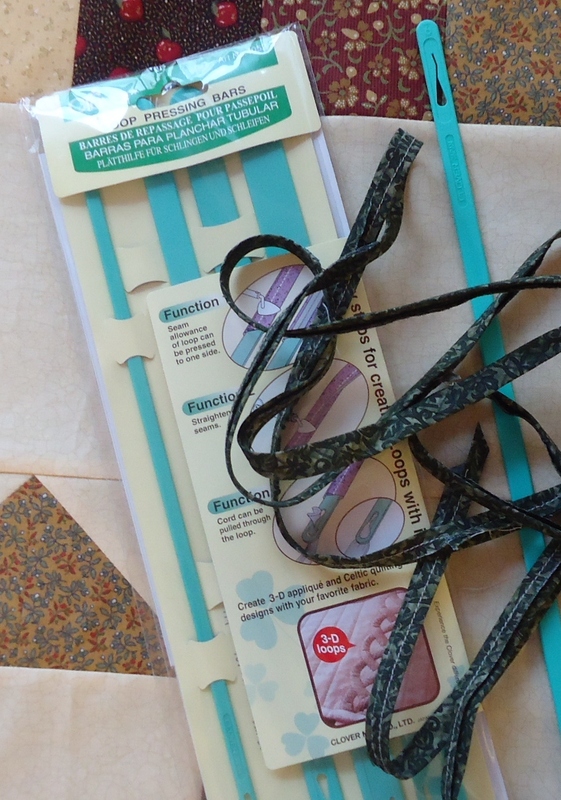 I’ll try out my stitch rippers and let you know which I prefer the most. I have a few different ones to choose from. Thanks for popping in Carol.